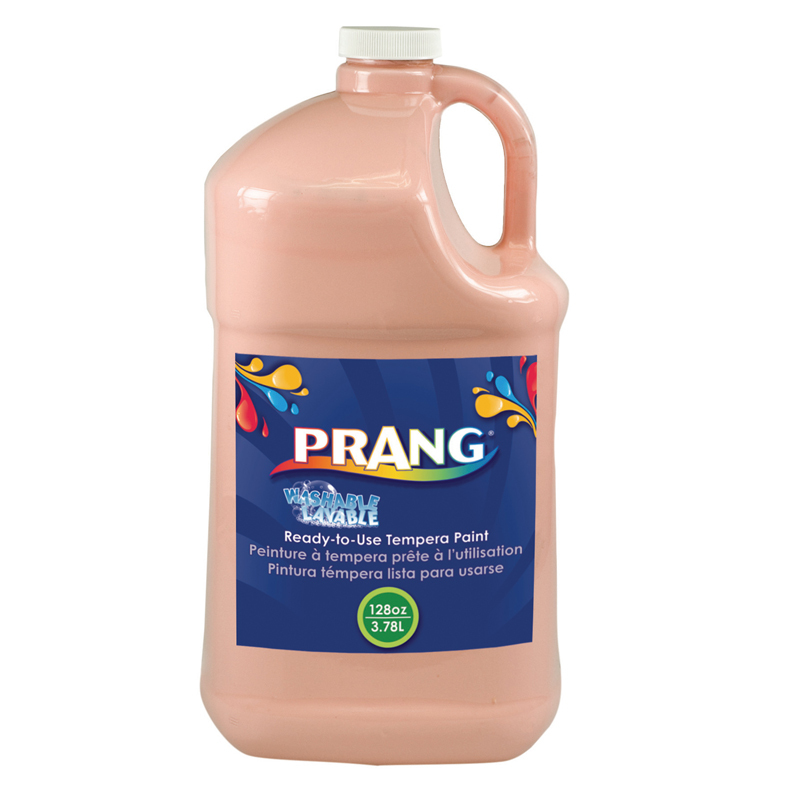 Prang Washable Paint features non-settling brilliant colors with bright lay down. Perfect for small children, daycare centers or any classroom setting. 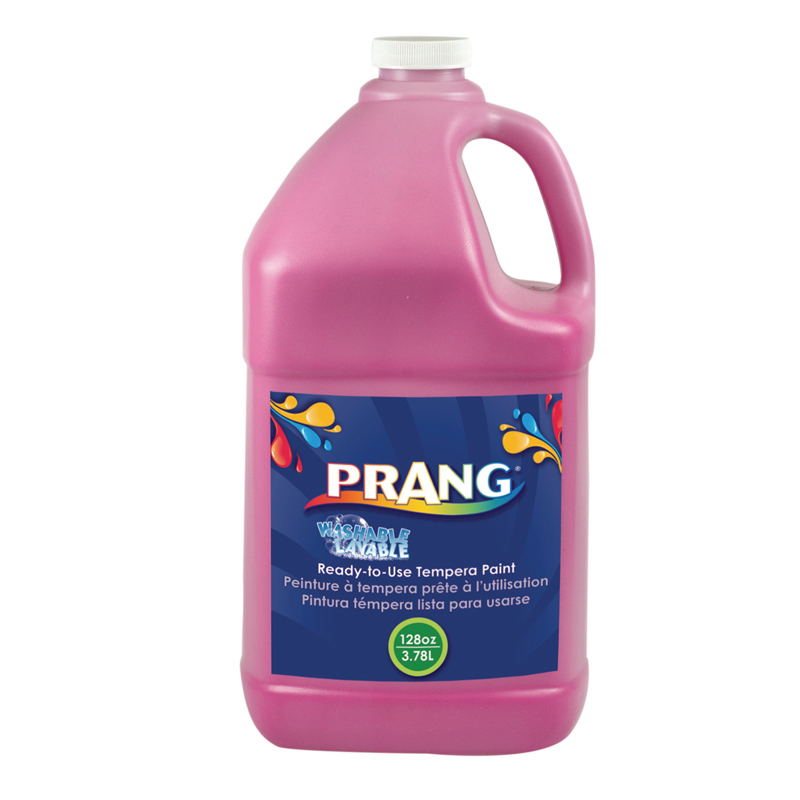 Bright, kid-pleasing colors wash easily from skin and most surfaces including clothing! 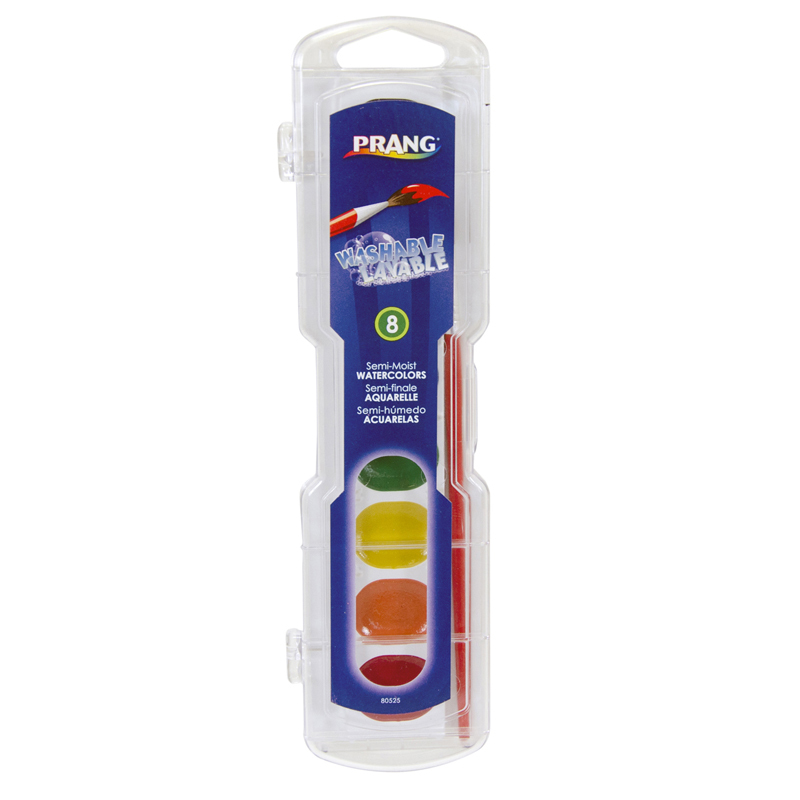 No shaking or stirring—paint is ready-to-use! Dries to a satiny finish and will not rub off on hands or clothing. AP certified non-toxic. 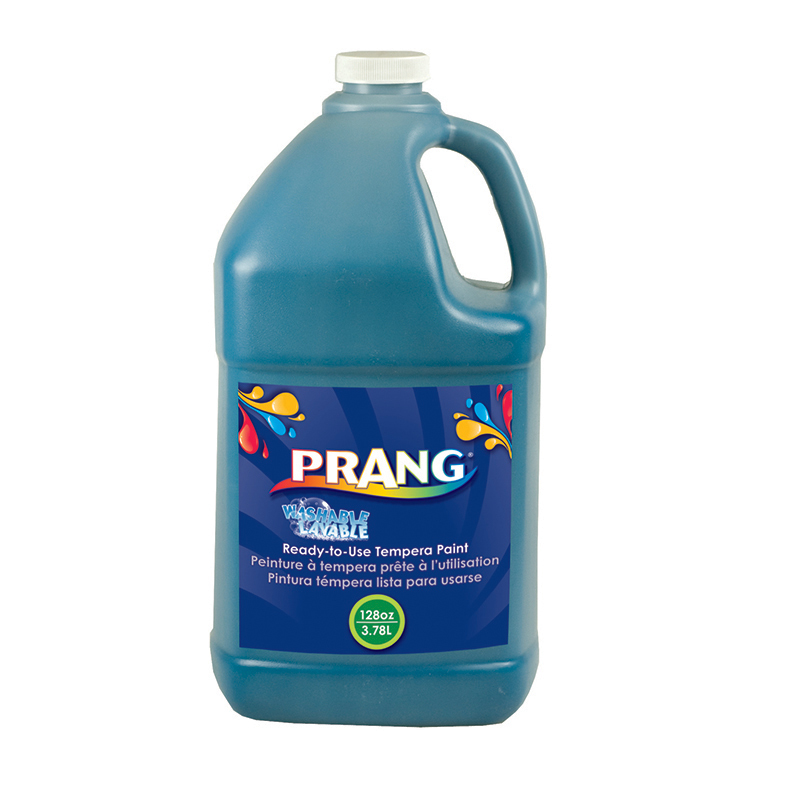 Includes 1 gallon of paint. 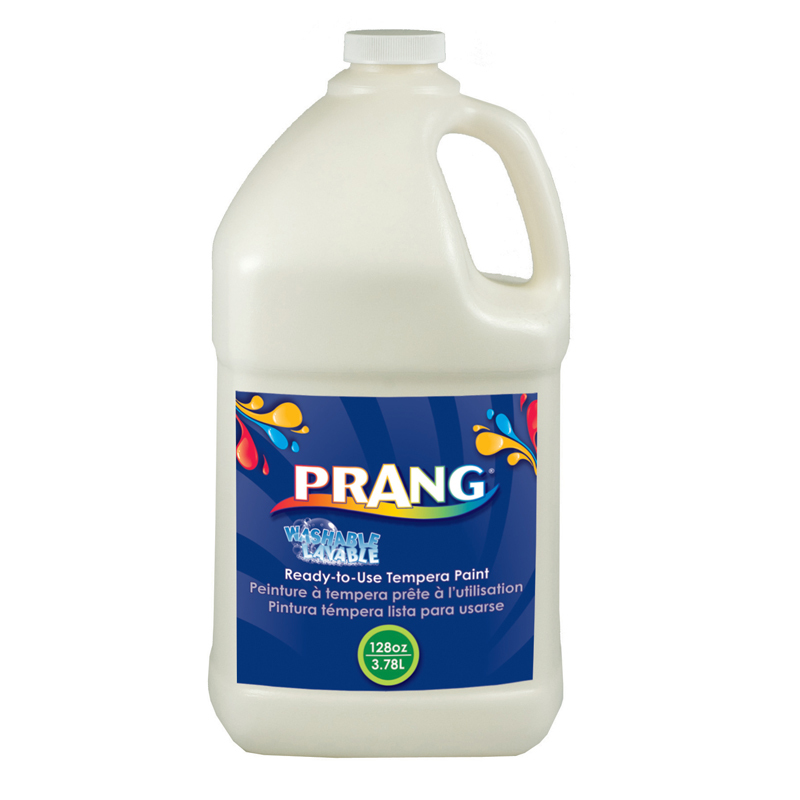 The Prang Washable Paint White Gallon can be found in our Paint product category within the Arts & Crafts.